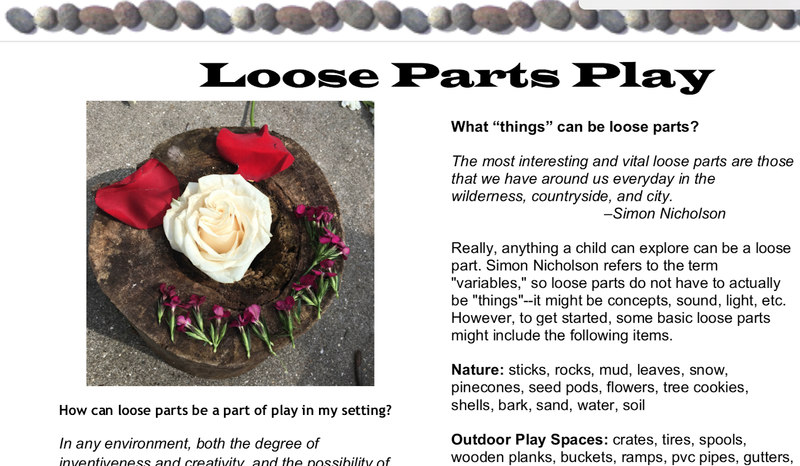 Check out this NEW download for a front and back explanation of loose parts! 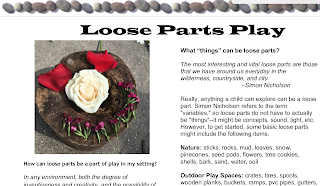 This is perfect for helping others understand this type of exploration of materials. Find the download here. Find the podcast episode where I talk about this here.